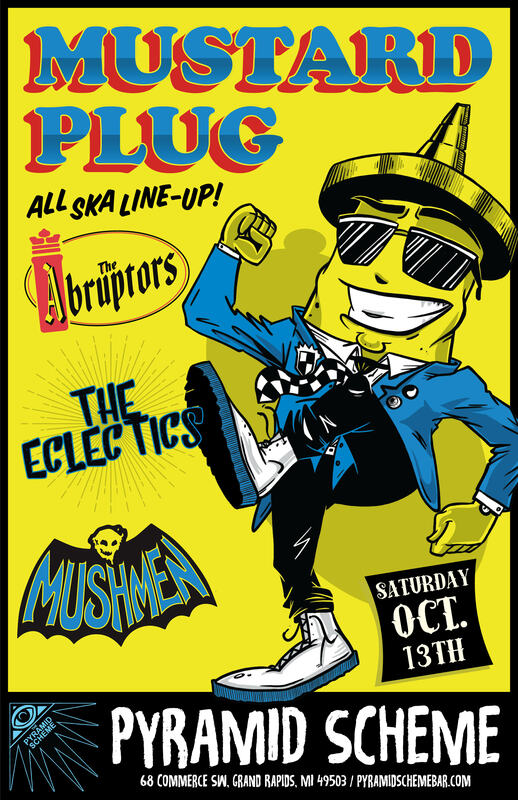 Below you can find the event details to Mustard Plug w/ The Abruptors + The Eclectics + The Mushmen. Also check out our FAQ page. Doors at 8:00pm | ages 18+ | $12 advance tickets on sale now! 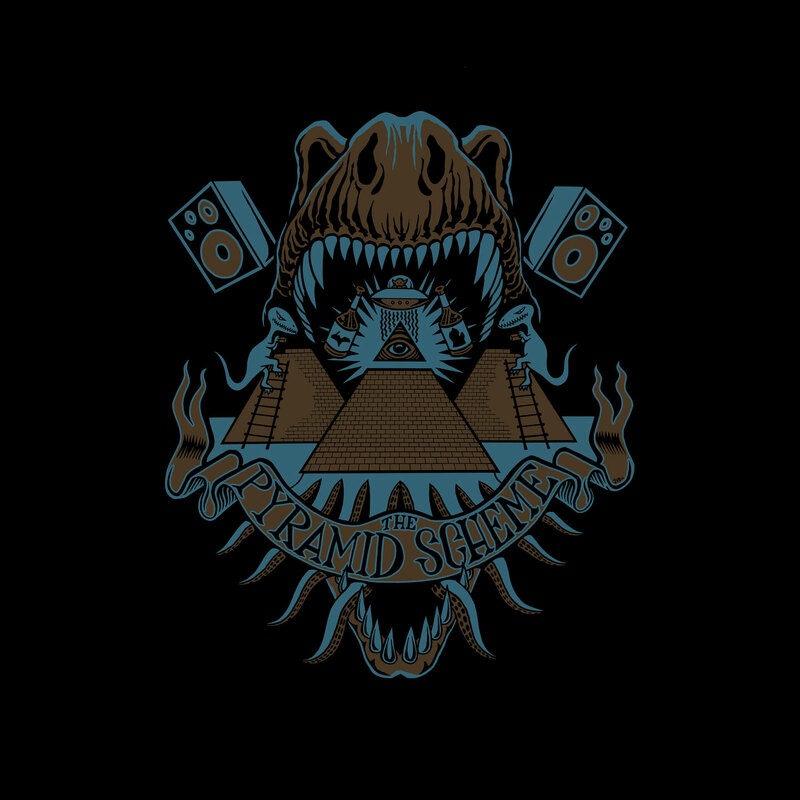 Mustard Plug: Formed in 1991, Mustard Plug established itself as a hard-working independent band. The Grand Rapids, MI-based group, with the help of its label, the California indie ska-punk outfit Hopeless Records, repeatedly toured the United States, Europe, Japan, and South America.